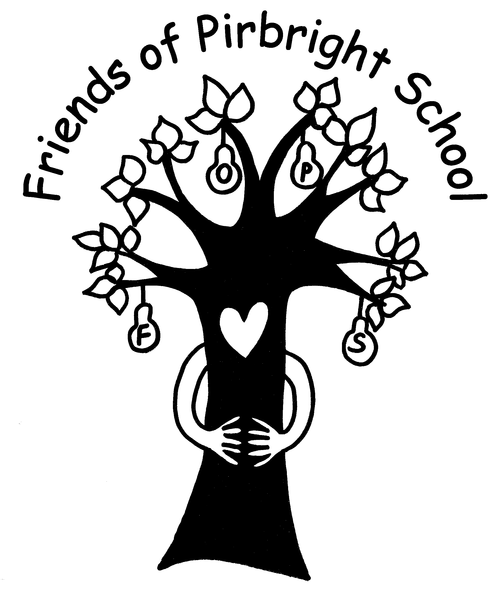 Friends of Pirbright School, (FOPS) is a registered charity, run by a group of parent volunteers. Every parent at Pirbright is automatically a member of FOPS and so we always welcome - and LOVE to see - new faces and ideas at our termly meetings. Our aim is to raise money for the school through putting on a year-round calendar of fun events for children and parents to enjoy. Rachel McPhee and Gemma Barber took up the role of joint chairs in September 2018 and Greg Toynton was appointed treasurer in December 2018. The roles of Chairs and Treasurer are held for a two-year period and are advertised to the school when a vacancy arises. The wider FOPS committee is a little more fluid, made up of people who run our fundraising events, their tenure totally at their discretion. We have termly meetings with the school heads where everyone is welcome and have ad-hoc meetings throughout the year – all notices for which will be in the school Newsletter sent out on a Friday. There are so many good ideas for new fund raising within our school community, but without more help we just don’t have the logistical capacity to pull them off – which is why we need people to help shoulder the responsibility of our fundraising events. …how to best co-ordinate 100 volunteers; if it’s possible to cook 400 sausages in the school kitchen in an hour; that £6k of small change fits perfectly in four kids’ backpacks; that FIVE kg of marshmallows feeds 440 kids or that you can fit approximately 150 Easter Eggs into a Ford Mondeo. More importantly our children get to enjoy great events which bolster the school community so look out for our announcements in the school newsletter, have a chat with us around school or get in touch by email. It’s good to give! Parents' Guide to All Things Pirbright - a handy glossary to get you through the year! Easyfundraising helps raise money for our school by just buying your every day shopping, whether it be groceries, an electronic gadget or a holiday! It takes minutes to sign up and costs nothing extra when purchasing from a number of stores. Any donation however small is most gratefully received. Just click the logo to activate the link.